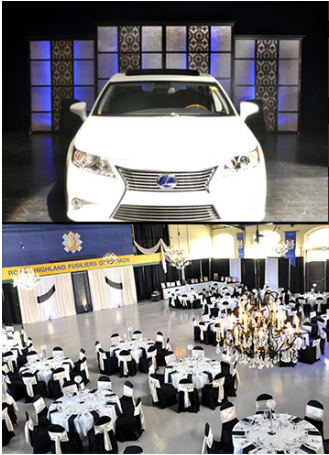 Decorating Dreams has extensive experience with corporate events, whether it be a trade show or a conference. We also design birthdays, anniversaries, Christmas parties and other special occasions. Call or email to book an appointment to view our showroom in person and discuss your corporate event.